A wide range of Deer Valley Season Pass options are available, including Military and College Student passes. plus a wide range of benefits. Take advantage of early season pricing, available through October 16, 2019. Purchase an eligible Season Pass and receive a complimentary Ikon Base Pass with the option to upgrade to a full Ikon Pass unlocking access to 38 other iconic destinations. Eligible Deer Valley Season Passes: Adult, Military, College, Young Adult and Child. Read more about Season Pass options and benefits here. Thank you for your patronage. We look forward to you joining us for the 2019-2020 season. Season Dates: December 7, 2019 - April 12, 2020. The Ticket Desk may be reached at 435-645-6626 or ticketdesk@deervalley.com. and is open daily from 8:30 - 4 p.m., daily. Please note: Some restrictions apply; please reference Season Pass pages for specific information. Deer Valley is a ski only resort. Guests on alpine, telemark or mono ski equipment with feet placed side by side and facing forward are allowed. Snowboards and carving boards are restricted from use. Reasonable accommodations for adaptive ski devices will be made, however the equipment must be in accordance with the resort's ski only policy. The use of drones is not allowed on Deer Valley Resort property. Ikon Pass is now on sale! 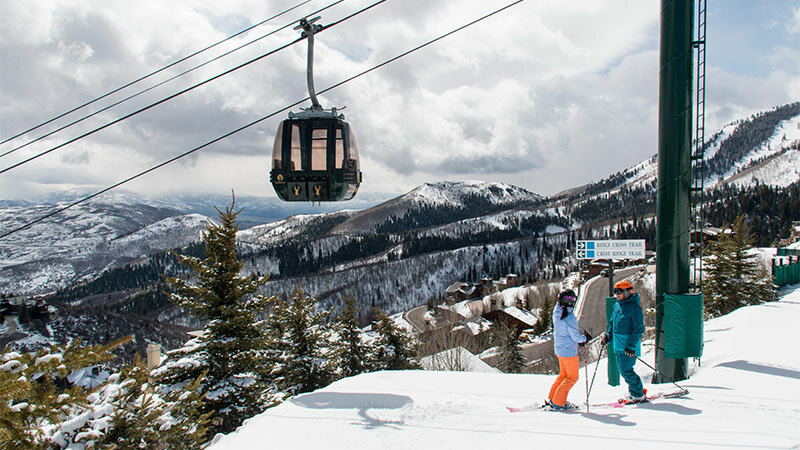 Offering access to 39 iconic destinations, plus seven days to Deer Valley Resort. For those looking for unlimited access to Deer Valley®, we offer either adult unlimited seven day a week or unlimited weekday-only, Military, Senior, College Student, Young Adult and Child Season Passes options. 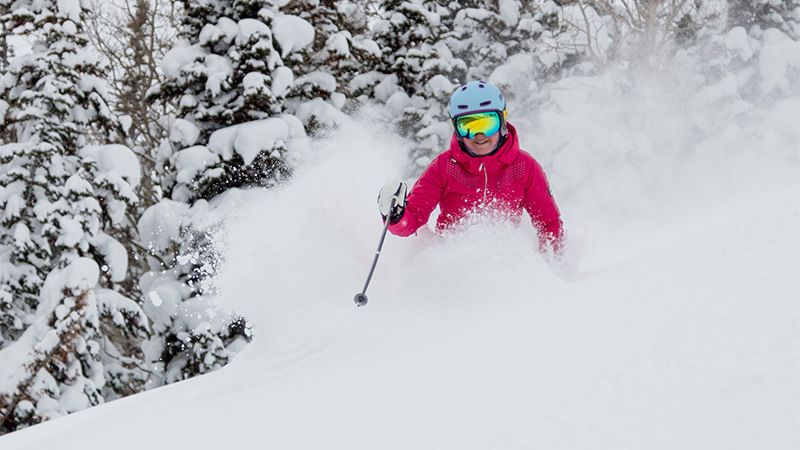 A Deer Valley Resort Season Pass may be the choice for you! Did you know that Deer Valley Resort limits the number of skiers on the mountain, has five complimentary parking lots at the base lodge, offers complimentary Mountain Host tours, curbside ski valets and overnight ski storage? These are just a few reasons to choose Deer Valley® as your home ski resort this winter season. We are thrilled to offer such a variety of pass types for the 2019-2020 ski season. 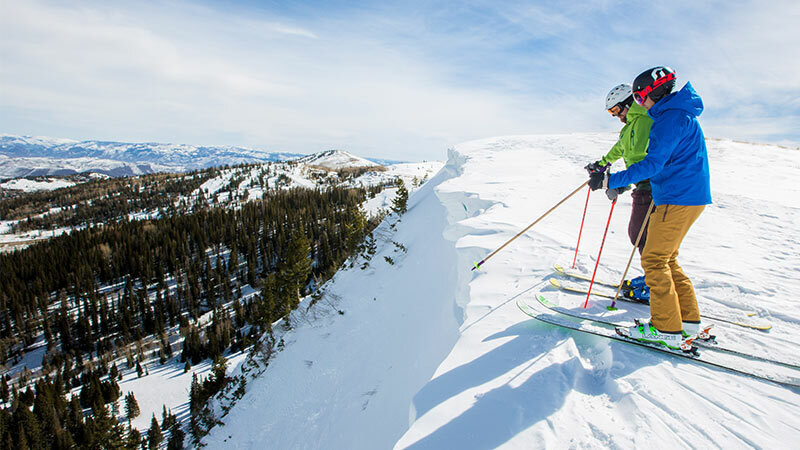 Whether you only ski Deer Valley, stay local by hitting Little Cottonwood Canyon or you venture from home on a ski trip, there is something for everyone! We invite you to get social with us! Join the conversation about the ultimate mountain vacation experience and submit your photos to our online gallery by tagging them with #skithedifference.